Hello, I’m Rebecca and I am joining York Cares as the new Administration and Communications intern. Alongside volunteering for the charity, I am in my final year studying English at the University of York, a degree which I love. Over the course of this year, I will be contributing to York Cares’ social media platforms to engage with volunteers and to report on the amazing work being carried out across all our projects. I am really excited to become involved in the full range opportunities which the charity offers and hopefully get out and about in York and gain some hands on experience in the community myself. 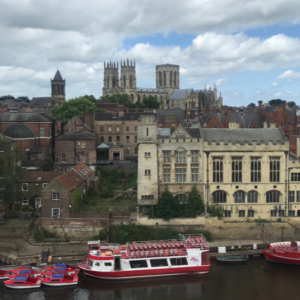 Although new to this role and still getting to grips with things, I am already feeling very welcome into the York Cares’ team and can’t wait to get started on upcoming projects. This term, I am especially looking forward to all of the Christmas parties coming to care homes this December as part of Social Connections, which I am sure will help spread the festive feeling to many communities in York. Hi I’m Shannay, the new Right to Read intern at York Cares. I am currently in my final year of studying for an undergraduate degree in Psychology at the University of York, and hope to pursue a career in Forensic Psychology. 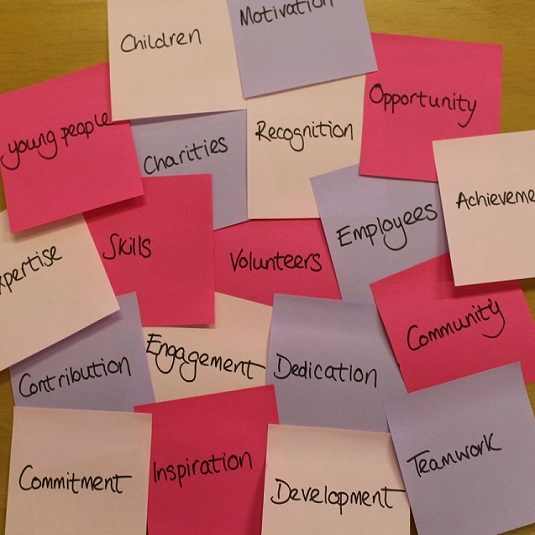 I am really excited to be completing an internship with York Cares this year, having volunteered with the charity last year on Project DARE under their Aspirations programme – an amazing experience that I will never forget! After hearing about the Right to Read Scheme I immediately knew that I wanted to help administer the scheme, as I know first-hand how beneficial it is to have someone help improve your literacy skills due to my dyslexia. Aside from my personal motivation to get involved, reading through the feedback from previous volunteers and the schools has really inspired me as it is clear the scheme does make a genuine impact on the children involved! We’re really looking forward to working with both Rebecca and Shannay over the year and hope that they both have a fantastic experience with us. If you see Rebecca and Shannay out and about with us this year, don’t forget to say hello!